I’ve always loved getting massages, but didn’t really understand all of the benefits it can provide. Similarly, when I first consumed cannabis I wasn’t aware of the effects it could positively make for my overall health and wellness. 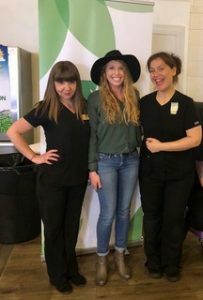 For someone like me who loves massages and cannabis, I jumped on the opportunity to try a cannabis infused massage from Primal Therapeutics while attending the Cannabis Health and Wellness Fair in Denver! After speaking to several cannabis companies who were at the wellness fair, I was offered a massage! Primal Therapeutics was attending and offering on site chair massages to attendees! I suffer from constant muscle pain due to an injury from a car accident and fitness training, so I’m always up for a massage. I sat down in the cushioned chair and immediately began to relax. The salve conditioned my skin and began to melt the tension and pain away. All the other attendees began to fade into the distance and my only focus was the energy in my body becoming less stressed. Afterwards, I felt so relaxed and refreshed! Massages can help manage postural imbalances, ease muscle pain, soothe anxiety and depression, improve sleep, relieve headaches, boost immunity and much more! A single chair massage can promote increased blood circulation, lower blood pressure and a strengthened immune system for days afterwards! Primal Therapeutics offers a wide variety of healing options from deep tissue massage therapy to infused full body scrubs. 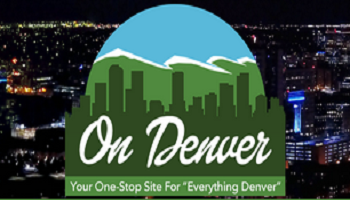 The oils and salves are organic and rich with high THC & CBD broad spectrum cannabinoid content and if you live in the Denver area they conveniently travel to you to provide treatments! Jordan Helene Person has an incredibly inspiring story of overcoming obstacles, while gaining her health back and founding Primal Therapeutics. Her journey to health led her to plant medicine and made her the person she is today. 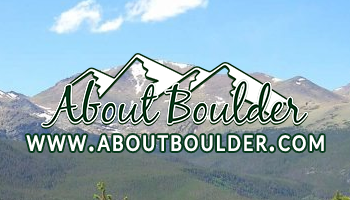 She continues to educate and inspire others on their own health and wellness journeys. 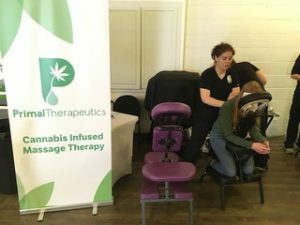 If you’re interested in learning more about the healing techniques of cannabis massage therapy, Primal Therapeutics is leading the way in education to become certified in cannabis massage! I can’t wait to get my next cannabis massage!